Dave Child is a host at Afterbuzz TV, an online network of review and recap shows created by E! Network's Maria Menounos and producer Keven Undergaro. Each "after show" is streamed live and is also available as a downloadable podcast on iTunes and Soundcloud. He mostly talks about the geeky nerdy shows because Dave's a big nerd geek. Neil Gaiman's groundbreaking Novel is finally adapted into a groundbreaking Series on Starz by Bryan Fuller & Michael Green. Dave and a panel made up of fans and enthusiasts explore this unique and Divine show every Sunday! CW's Flash and Arrow spin off show about time traveling superheros. Dave and his friends have been talking about this fun, dumb, and wonderful show for the last two seasons. They have fun. 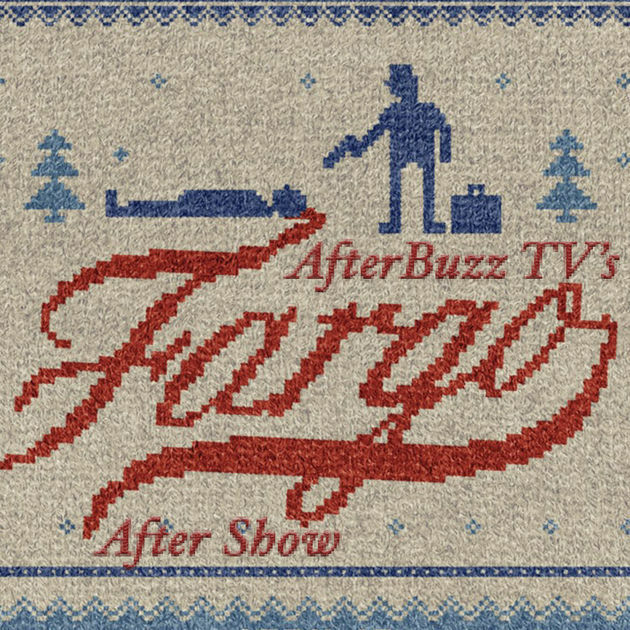 Dave and fellow hosts shift through Fargo's philosophy references -- finding treasures in the snow, bodies in woodchippers, and UFOs in the skies. Dave started hosting in season two and now he's back for season three. A Preacher gains the voice of God and all Hell breaks loose. Garth Ennis & Steve Dillon's insane comic adaption by showrunners Seth Rogen & Evan Goldberg is just as crazy. Dave & panel review the first season and interview members of the cast. Dave joins the Doctor Who Afterbuzz host panel to talk about series 10! Things that'll be discussed: Daleks, sonic screwdrivers, Moffat & Capaldi's last trip through the Tardis, and a new Doctor on the horizon. Dave and panel explore and dissect the first season of this groundbreaking show and interview stars from the amazing cast. These violent delights are a pleasure to watch. It's like if Veronica Mars ate brains and exhibits murder victims' personality traits while she's trying to solve their murders! Dave joins a panel on this current season of a CW show that CWs so well. I mean, there are so many love triangles and corny jokes. Who will die? Who's currently ruling Westeros? Who's that guy who just started talking? These hosts address most (but probably not all) of your Game Of Throne questions. Dave joined the panel halfway through Season 6.